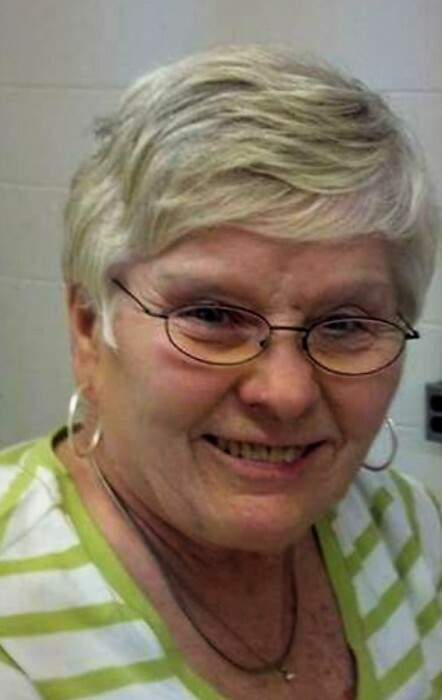 Wanda Lue Mincy Parham, age 77, of Athens, passed away Monday, January 14, 2019, at Starr Regional Rehab in Etowah. A native of Sweetwater and longtime resident of McMinn County, she was the daughter of the late Will G. and Annie Juanita Wright Mincy and was preceded in death by her twin sister, Wilma White; brother, Darrell Mincy. Wanda was a former employee of Sweetwater Valley Bank, Amsouth Bank and most recently Regions Bank. She was a member of Union Hill Baptist Church. Linda Skinner of Virginia Beach, VA.
Barbara and Charles Wolfe of Guntersville, AL. Several nieces and nephews, whom she adored. Special thanks to nurses Irene and Joyce and staff of Starr Regional Rehab in Etowah for their compassionate care shown to Wanda. Graveside services will be 11:00 am Tuesday at Cedar Grove Cemetery with the Rev. Bob Smith and Rev. Jimmy Lewis officiating. Family and friends will be serving as pallbearers. If you are unable to attend the graveside service, sign the guest registry at :www. zieglerfuneralhome.com. Ziegler Funeral Home has been entrusted with the care of Wanda Lue Mincy Parham.